Intent on providing medical transcription solutions that fit your medical practices’ needs. At DataMatrix Medical, we have made it our mission to provide a comprehensive, yet innovative suite of medical transcription solutions that serve as an integral component in the growth of our client’s medical practices. We strive to always exceed our clients’ expectations and are dedicated to providing best-in-class customer service and support. We pride ourselves on being one of the top companies in the world for medical transcription solutions and plan to continue upholding that reputation for years to come. You work hard to provide the best care for your patients. You deserve a transcription company that works just as hard for YOU. With the ever-increasing amount of documentation required of medical practices for compensation, reimbursement, and legal protection, physicians and administrators are forced to spend more time in front of their computers and less time with their patients. At DataMatrix Medical, we aim to provide professional medical transcription and document management services that seamlessly integrate with Electronic Health Record (EHR) systems. 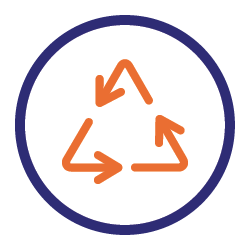 With DataMatrix Medical, your practice will carry a lighter work load and get back to providing top notch patient care. As a busy medical practice, we know your days get easily bogged down with tedious, uncompensated tasks. We offer human solutions designed to boost your practice’s productivity. Say goodbye to time-consuming administrative tasks and hello to clinical productivity. Physicians and office administrators spend hours entering important data into EHR systems, taking time away from their patients and personal lives. Our highly trained medical transcriptionists and virtual scribes will not only transcribe all of your notes into your EHR system, they also do so securely and accurately. 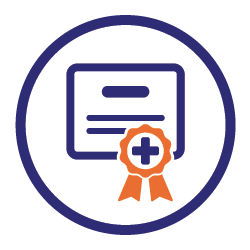 Many practices find it difficult to manage their EHR systems effectively without proper training. At DataMatrix Medical, we work with many EHR systems to input and edit data–and guarantee 98% accuracy, every time. Additionally, the technology we use allows us to create other customized solutions to fit your medical practices’ needs. DataMatrix Medical signs and abides by the Business Associate Agreement for all clients in addition to the physical and technological securities we have in place, our medical transcriptionists are highly trained in HIPAA compliance and will protect your patient’s confidential health information. 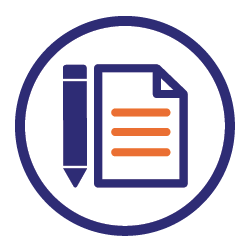 Interested in trying out our medical transcription offerings but not sure they’ll be right for your practice? Try us for 2-weeks, free! 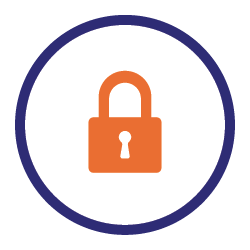 We provide top-notch security that includes locking down and logging any and all physical access to servers at the data center. These servers are designed and maintained without compromising security or redundancy. Additionally, these Tier-1 data centers are built for a Zero-Downtime Network™. 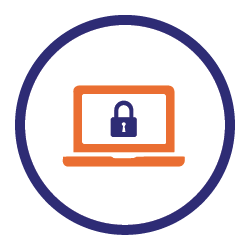 Our business processes follow security best practices to provide you with optimal security when it comes to private health information. 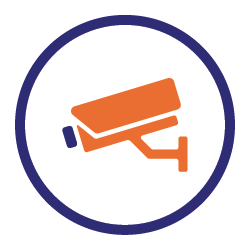 This fosters limited access to confidential information and allows us to help you maintain tight security. When you put your trust in a medical transcription company with your EHR system, you’re trusting them with all of your patient and practice information. At DataMatrix Medical, we take that seriously. We work to lock down your system from the inside out. First by hardening operating systems and up-to-date patching. Interested in discussing our process and how we ensure the highest level of data security for our clients? At DataMatrix Medical, we know we’ve succeeded when we’re able to help a medical practice achieve optimal productivity. 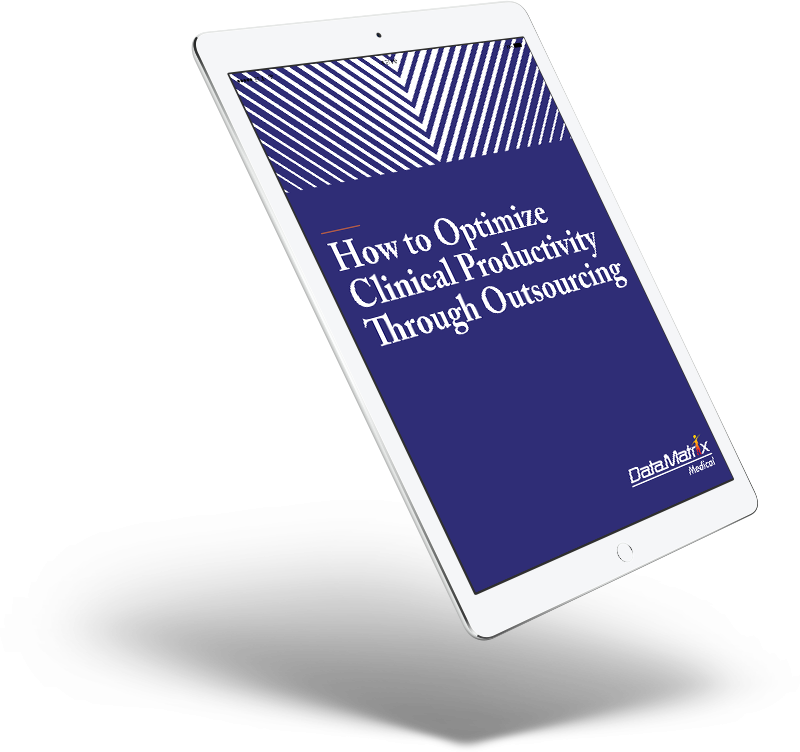 One of the top benefits of outsourcing solutions to your medical practices’ needs is increased productivity and the ability to get back to what matters most.